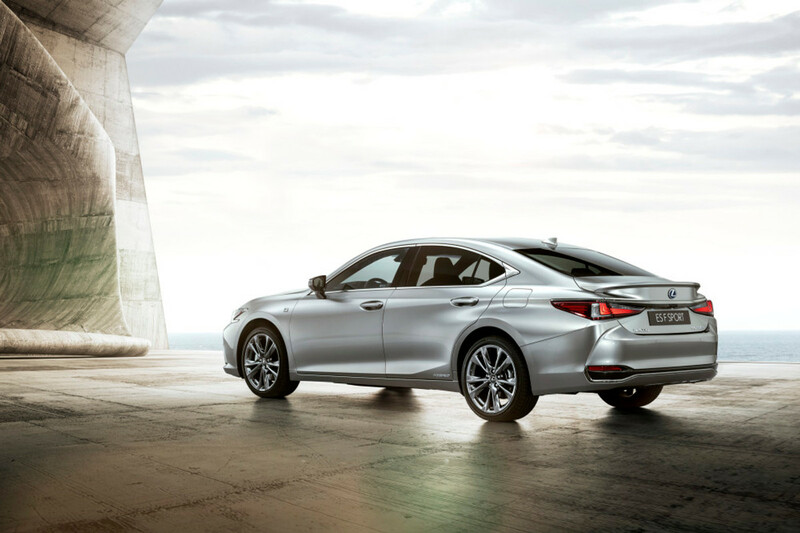 The new Lexus ES has made its debut at the Beijing Motor Show and the mid-size luxury sedan has been confirmed for arrival in SA in Q4 of 2018. The new 7th-generation Lexus ES sedan has been officially revealed at the Beijing Motor Show and now rides on a new chassis that promises even better performance and refinement. 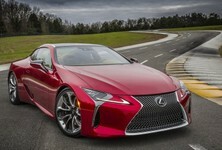 The new ES will be offered as the ES200, ES250, ES 350 and the ES300h with a self-charging hybrid system. 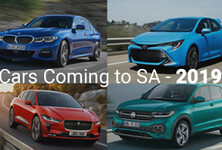 The ES can be expected to reach South Africa towards the end of 2018 (Q4) and the local lineup will be confirmed closer to launch. Built on a new Global Architecture - K (GA-K) platform, the latest ES is larger than before and is some 65 mm longer, 45 mm wider and sits 5mm lower than the outgoing ES. 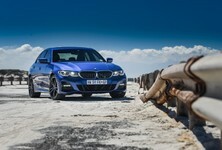 Its wheelbase has increased by 50 mm with the front and rear tracks widened by 10 mm and 37 mm respectively. A key design change is a lower bonnet with a downward slant as well as a fast roofline that emphasises the ES’ lower stance. 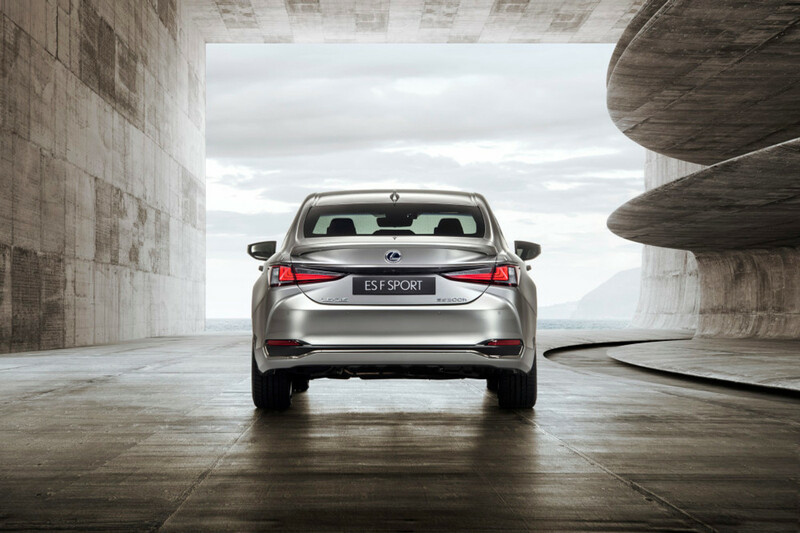 The chiselled rear-end features LED taillights that wrap around the quarter panels. 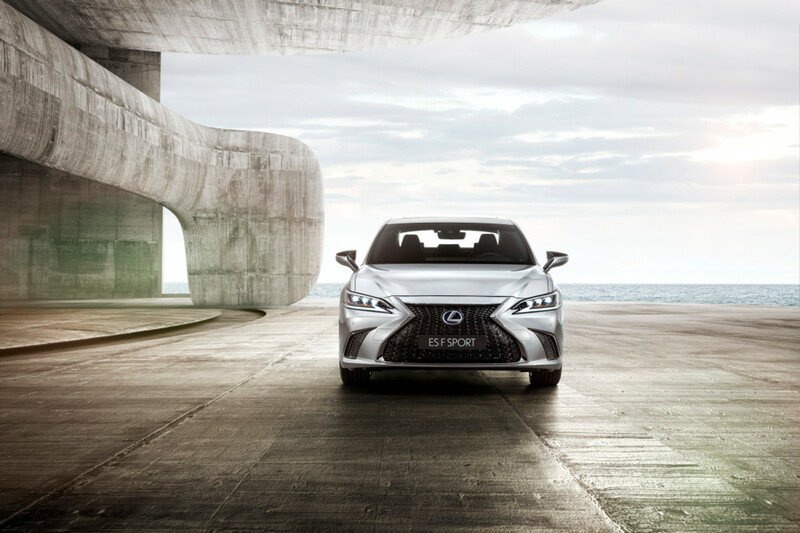 There will be 3 different 17- and 18-inch wheel designs on offer for the ES while F-Sport versions will ride on 19-inch wheels similar to those seen on the LC 500 Coupe. A driver-orientated cockpit with a large infotainment interface makes its way into the new ES. The interior, based on the Lexus Future Interior concept, will feature a driver-focused cockpit with the central display, instrument cluster and head-up display placed closely together in the driver’s field of view. Passengers can expect a roomier cabin thanks to the ES’ larger dimensions. 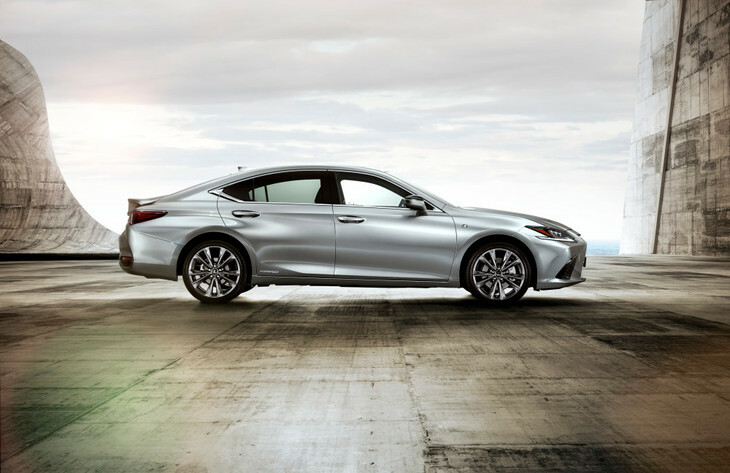 Although comfort and refinement are still important cornerstones for the ES, Lexus engineers have placed increasing emphasis on transforming the handling and performance capability of the new ES. The chassis is more rigid and the use of high-tensile steel reduces weight while enhancements to the new multi-link rear suspension and rack-mounted electric power steering all contribute to enhanced handling and performance. 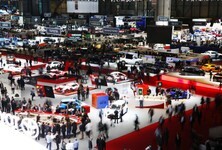 “We want every kind of driver to feel a sense of complete control when they are behind the wheel of the ES. 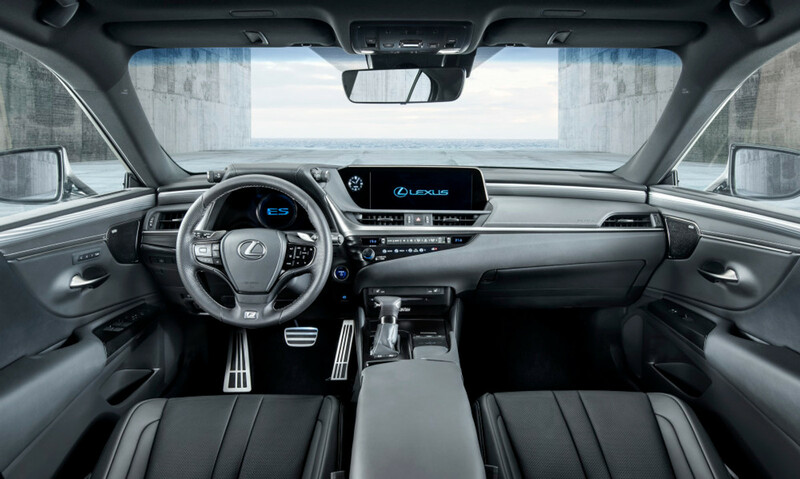 It’s a level of comfort that goes beyond merely delivering a smooth ride” says Yoshiaki Ito, chief test driver for Lexus. Powertrain details for the ES have yet to be revealed but reports suggest that a 3.5-litre V6 will find a home under the bonnet of the new ES with as much as 224 kW and paired with an 8-speed automatic transmission. 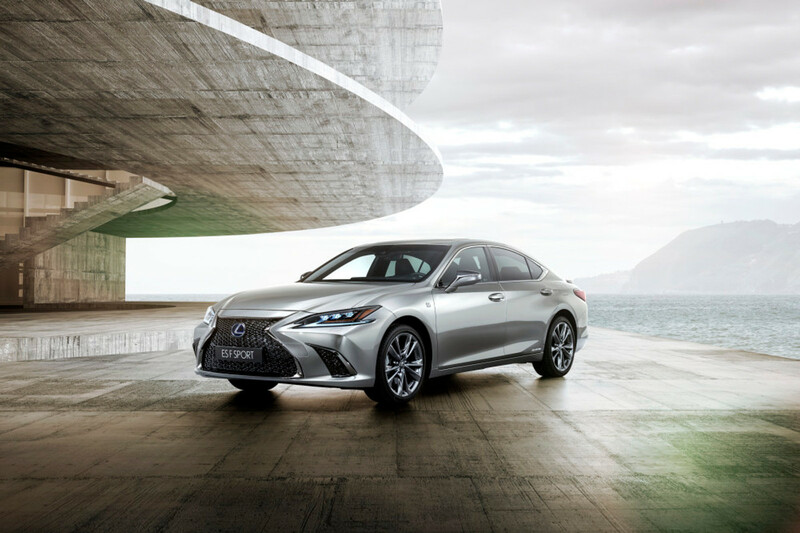 The hybrid version will likely employ a 2.5-litre petrol engine pairing with an electric motor, much like the current ES 300h. 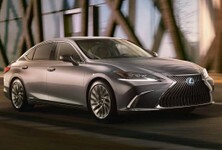 We will keep you updated as soon as local specification and pricing for the new Lexus ES, which we expect will replace the current car as well as the slow-selling GS executive sedan range in South Africa, are announced.